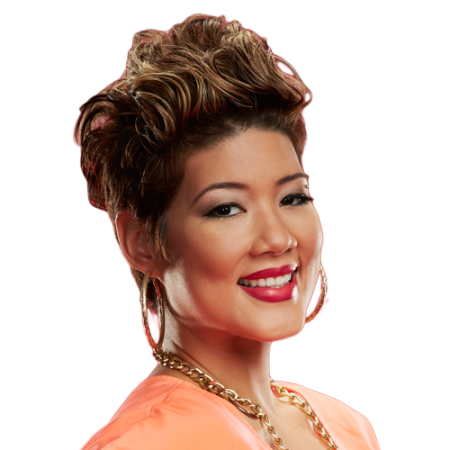 TESSANNE CHIN WINNER OF “THE VOICE” TO PERFORM IN NEW YORK FESTIVAL | STREETS OF NEW YORK 411 INC.
NYC: The wait is over! Almost three months after winning the 5th installment of NBC’s “The Voice” competition, Jamaican songbird Tessanne Chin will get her first opportunity to perform for her many fans in the tri-state area when she headlines the first annual Oracabessa Festival – ‘A Celebration Of Caribbean Culture’ – at Roy Wilkins Park in Queens, NY on Memorial Day, Monday, May 26, 2014. Other announced performers include Beenieman, Konshens and Assassin. “We are just thrilled to have the opportunity to present Tessanne to her fans in her very first, full length performance in the tri-state area”, said event organizer Bobby Clarke, CEO of Irie Jam radio. “Irie Jam radio has had a long relationship with Tessanne and her sister Tami. We were strong supporters during her journey on “The Voice,” encouraging radio listeners to vote each week. She is an extremely talented singer and the sky is the limit in terms of what she can achieve in the music industry” he noted. Tessanne’s anticipated performance in New York is expected to attract large support from her Caribbean fan base as well as garner mainstream attention. The “Hideaway” singer has been a regular fixture on American television since her first appearance on “The Voice last September. Shortly after her victory, she was interviewed in NY by Matt Lauer of NBC’s Today Show. She also appeared on the Kathie Lee & Hoda show, Live with Kelly & Michael, Access Hollywood and New York Live. On New Year’s Day, she was back on NBC, this time making an appearance at the popular Rose Bowl in California. Her last performance in the USA was on March 6th in Washington DC where she was a special guest of US President Barack Obama and his wife Michelle Obama at the “White House: Women of Soul” concert where she delivered a scintillating performance of the Donna Summer classic “Last Dance.” The program, which will be broadcast April 7 on PBS, included performances by Melissa Etheridge, Aretha Franklin, Ariana Grande, Janelle Monáe and Jill Scott.